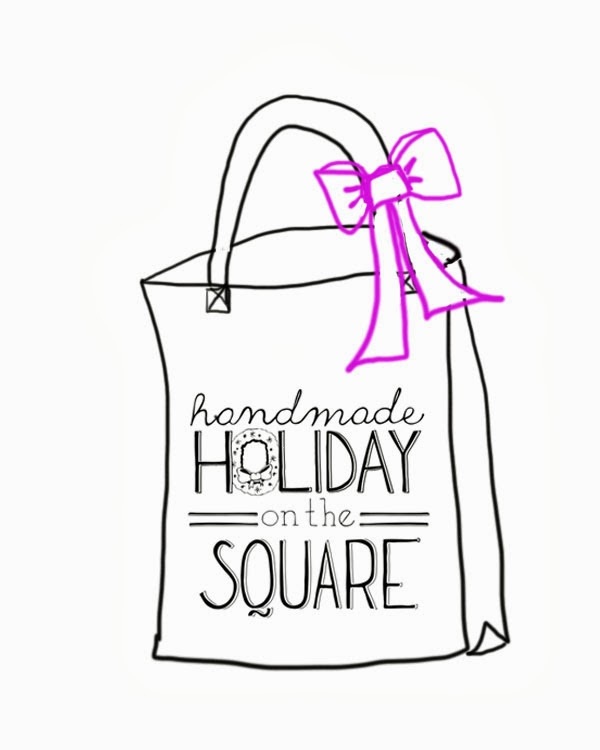 ScrantonMade is working like crazy to create the 1st Annual Holiday on the Square, the area’s first outdoor holiday market. We’re on the hunt for some great items for our Goodie Bags to be given out to the first 150 shoppers at the market on Saturday (…aka…your ideal customer). We intend to make this the most exciting and creative “swag” bag around; chock full of fun stuff to inspire our customers to love their local artists and businesses even more. Your “goodie” will be physically handed to 150 of your ideal customers. They will receive links to your website and/or the address of your brick-and-mortar store, along with any other literature you wish to include–even coupons and special discounts are encouraged. Plus, ScrantonMade will promote you as an event sponsor on our blog and website. – Samples sizes of your product. – Got a crazy idea of your own? Go for it! – Not sure? Let’s brainstorm! If you’re interested in being a part of this unique opportunity, we’ll need the products by November 1st. The sooner you provide the goods, the sooner we can start promoting your biz. ScrantonMade LOVES to help local businesses create unique promotions (…we really do!..) and we’d be happy to help you come up with the perfect “goodie” to promote your business! Contact us for more information at chrissy@scrantonmade.com.